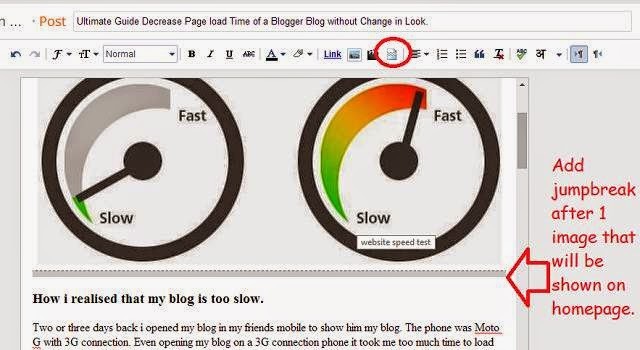 Ultimate Guide Decrease Page load Time in Blogger. Website page load time, it makes a very big impact on your visitor. Visitors coming to your website from Google and any other Search engines will never wait for your blog to load because there a big list for him to choose from. I personally also like fast websites but with a good design. You blogs page load time and also create an effect on your Google and Alexa ranking. Are you think about your blog's page load time? Yes, I know you are saying yes but are you making any efforts to decrease your page load time. If not then it is time to make some easy efforts to make your visitors happy. How i realised that my blog is too slow. Two or three days back i opened my blog in my friends mobile to show him my blog. The phone was Moto G with 3G connection. Even opening my blog on a 3G connection phone it took me too much time to load my blog. That day i realised that may blogs page load time is very high. My old Google speed test result was 63 and now it is 87 which is a very good score. Do You know your Blogs page load time. I think all the bloggers are knowing about their blog's page load time. If you don't know then you should check it on in Alexa extension or you should check abou it on Google Page Speed or on Pingdom Tools. Did you Chosen Wrong Template for your Blog? I am using a sensational (Customized by me) blogger template. When I find the Page load time score, I got a surprise the score was 87 and my blogs score was 63(Too bad.). The site also has more post on the home and some extra widgets also. Images are the Biggest factor that affects page load time. In my case the images were the problem. I will say that i did some foolish work. I uploaded some images, each was about 1MB and less. This thing decreased my page load time. I worked on this and increase my page load time score from 63 to 83. Crop Images properly and Resize the image width to your blog's dimension. Don't Upload unnecessary part of images this will help you to decrease the size of images. Cropping images is also good for visitors because it decreases confusion in tutorial post. I will recommend you to use Adobe photoshop cs2 to do this now it is free also. If you do not have photoshop you can use MS paint also. About the dimensions :- Don't upload too large images. The perfect size for the images is the Width of your post body. Find the post of the body and make your images of the same size. Many bloggers post width are 640px or more, I will recommend you to resize images according to your post body width. Always Compress Image Before Uploading. Always compress images before uploading. There are many tools to do this. 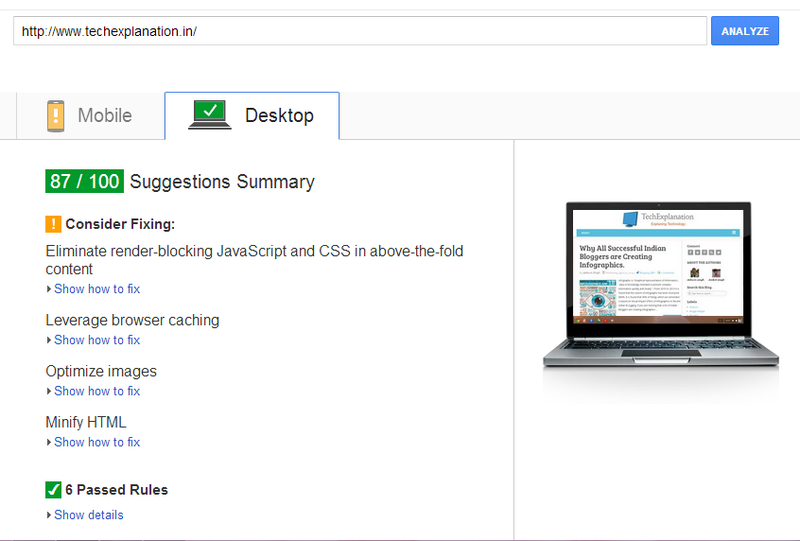 After searching for many sites and after trying many tools I found this tool Irfan View. I will recommend you not to use online compressing sites because they make the images too much blurry and don't compress also. For a blogger, you have to compress image every day so just install any tool on your PC. I personally use compressor.io, it is so nice tool and work great. I realized this factor when writing this post. In the Google Page speed test I found that all of my images are loading on the homepage. Then added jump breaker an all my posts which were on the home page and this thing Increased score by 3 From 84 to 87. This thing will also work for you. Below I have mentioned both images before using Jump break and after using jump break. The template actually hides the content, but do not stop it from loading. So the user download unnecessary data and unable to see it. All most all custom template come with many features and many bloggers don't use them. They just remove it from the Layout of blogger but forget to remove its css. 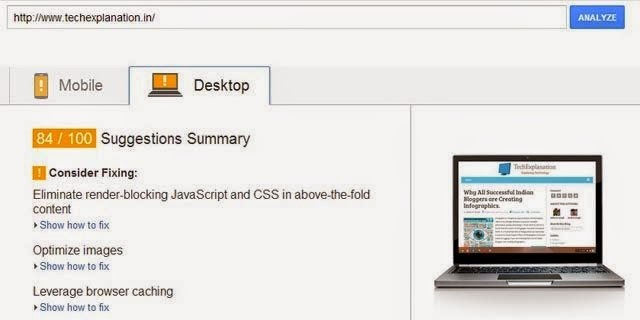 So, if you removed some feature from your blog and forgot to remove its css then go to HTMl settings and remove the. Example:- All blogger template comes with comment CSS and if you are not using the original comment system then these CSS files are useless for you. I am using disqus on my blog so i removed comment CSS.